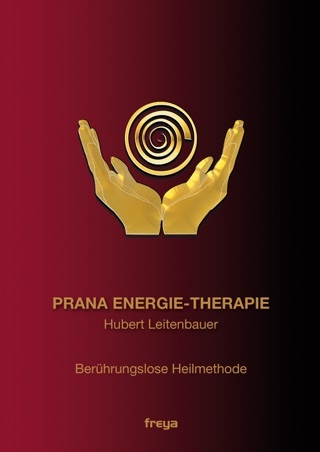 Hubert Leitenbauer, the man behind PRANA ENERGY THERAPY® and head of the PRANA ACADEMY AUSTRIA, has trained over a thousand certified PRANA ENERGY THERAPISTS mainly via the WIFI, one of Europe's leading educational institutions. 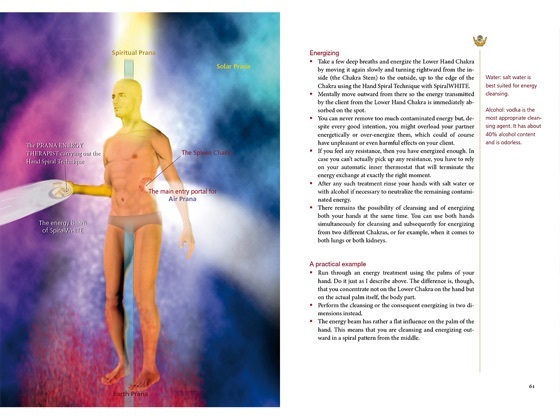 The author describes in detail how to apply the spiritual energy techniques involved and how to use spiral color pranas. 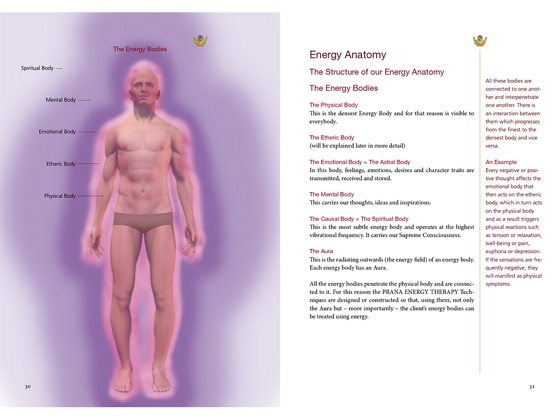 Acute and chronic pain are bound up with our energy, as the energy body penetrates the physical. 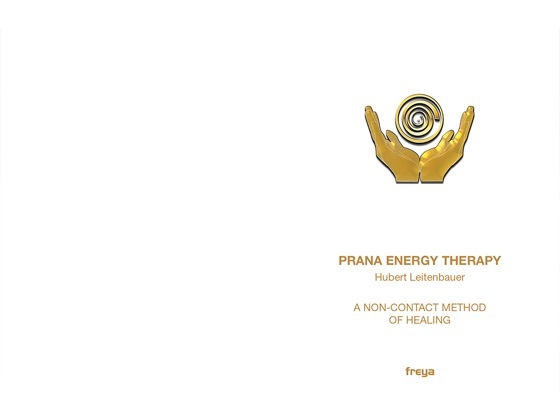 PRANA ENERGY THERAPY® is the first non-contact energy-body healing method to take the western way of thinking and behaving into account. 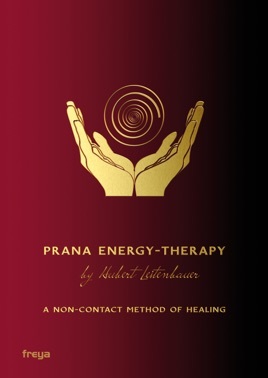 Moving beyond simply working on the aura, it aims primarily to treat the energy body in depth. Targeted spiritual energy leads to improvements in health and well-being. Anyone can learn this effective method and use it on him or herself and others. The power of the mind and a clear spiritual philosophy bring about rapid success. The cleansing processes also lead to a liberating enlightenment and an expanded consciousness. 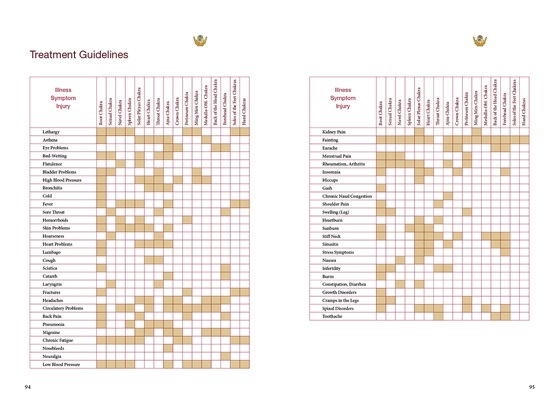 Targetted spirutal energy leads to improvements in health and well-being. Anyone can learn this effective method and use it on him or herself and others. The power of the mind and a clear spiritual philosophy bring about rapid success. The cleansing processes also lead to a liberating enlightenment and an expanded consciousness. The approach and the techniques for self - healing are easy to imitation by means of graphics and detailed instructions. The PRANA ENERGY TERAPY is applicable to themselves, other people, animals, objects and spaces.